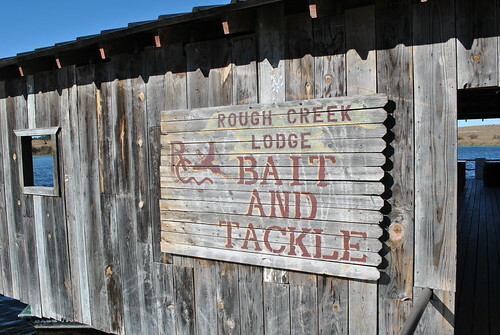 Rough creek is an 11,000 acre ranch/resort/fishing/hunting destination at the northern tail of the hill country right outside of Glen Rose. The beautiful lake on the property is actually a damed portion of the Bosque River. The food in the lodge is wonderful and the accomodations look exceptional. 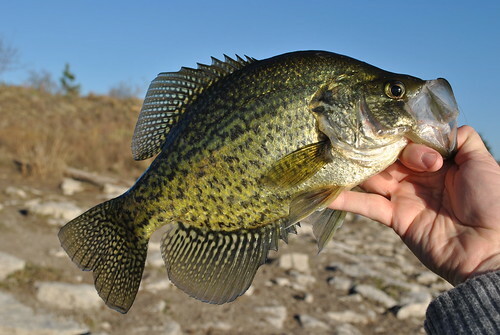 This place is billed as a bass fishing paradise, but I had so much fun with the willing and fiesty crappie that I would go back just to catch them anytime. 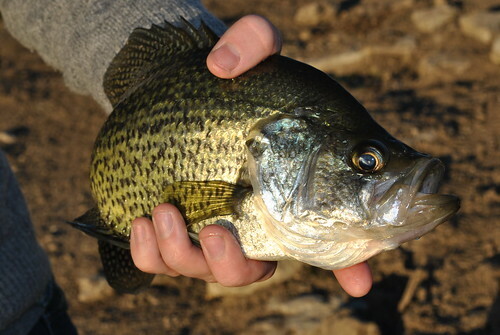 I think we each caught over 40 black Crappie. 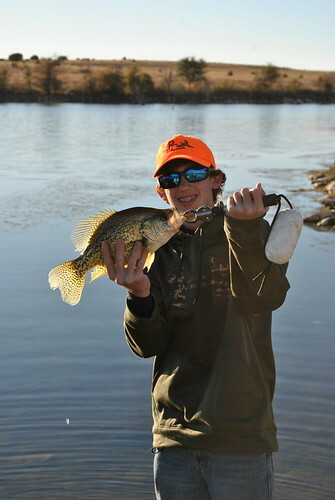 The fish were biting on the blue bead head Theo's bomber and a couple black streamers that Austin tied. 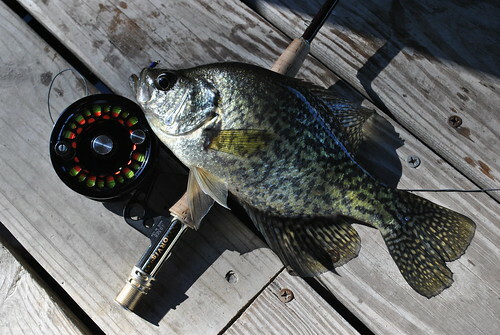 Those are some awsome crappies. 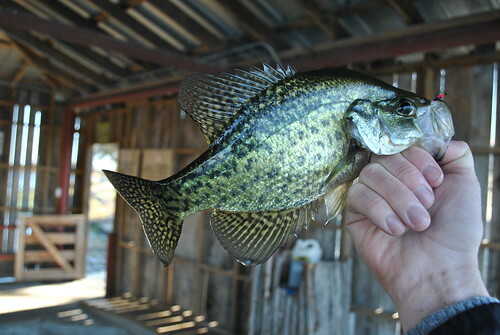 while I am a catch and release fisherman, I might be tempted to keep a few of those. They don't call them pan fish for nothing. 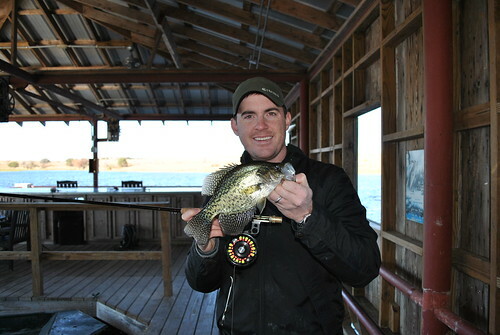 That is one awesome trip for crappie, were all the crappie caught on the fly? 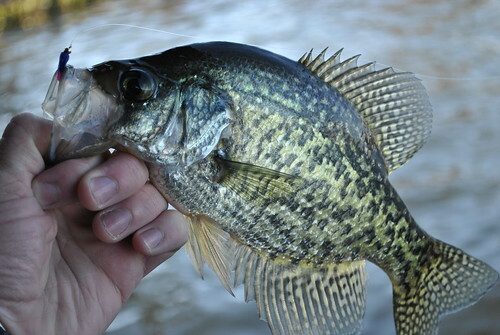 How deep were you fishing for them and how deep were the crappie. Did you keep any of them? Really enjoyed this post. All on The fly. Some in about 9 feet of water some really near the surface. 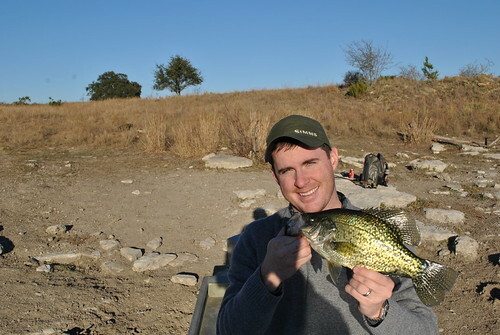 I used a full sinking line and a floating line. 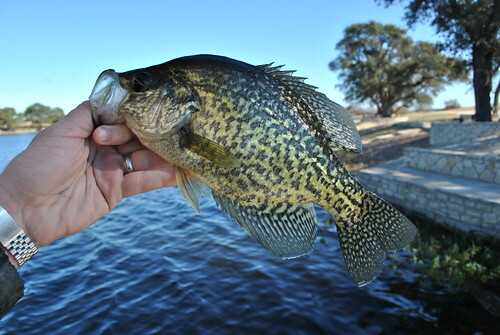 I was catching them on blue theos bomber which can be found at www.millersflyshop.com under the crappie/panfish section. 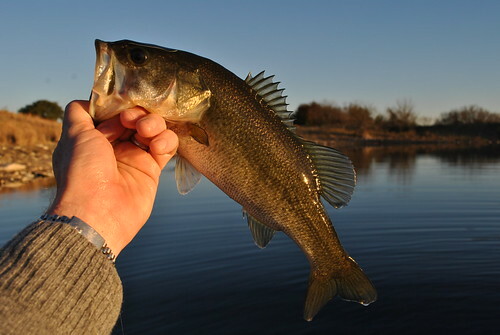 I also caught a few on a black bunny leech. And no I didn't keep any. I don'ty mind cleaning animals like deer, squirrels or dove, but I really hate cleaning fish! I buy bagged Tilapia.